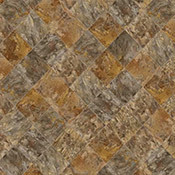 You can buy Flexitec Essentials Sheet Vinyl Flooring at Wholesale / Discount Flexitec Vinyl Flooring Prices from Caldwell Carpet. 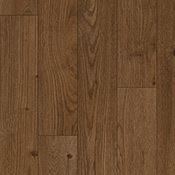 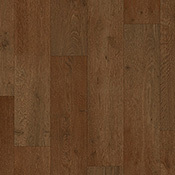 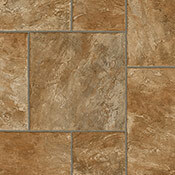 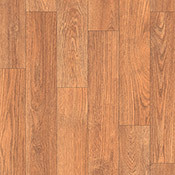 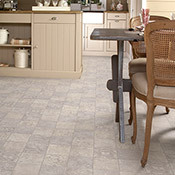 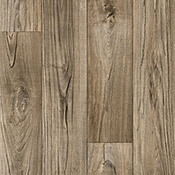 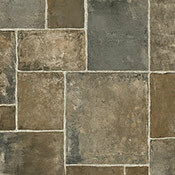 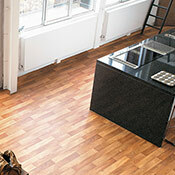 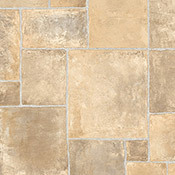 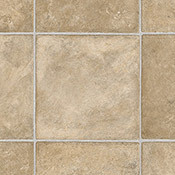 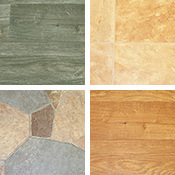 Flexitec Essentials Sheet Vinyl Flooring is an excellent option for medium traffic households. 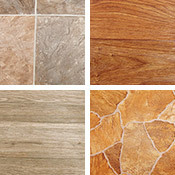 Flexitec Essentials Sheet Vinyl Flooring comes with a 10 year residential warranty.